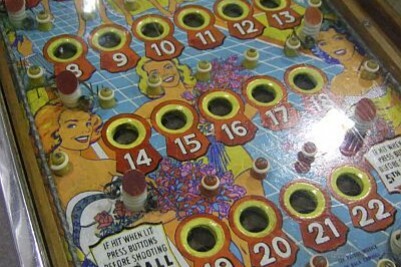 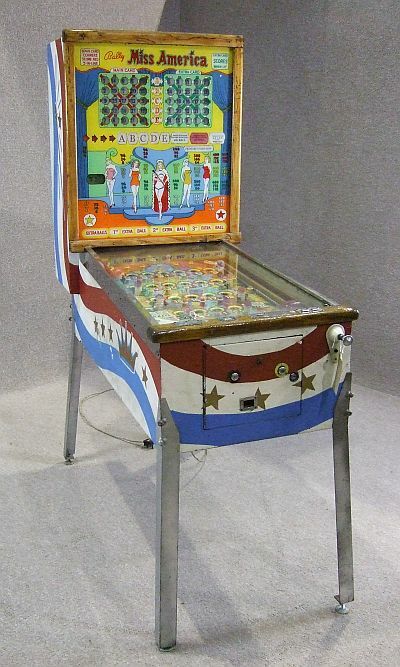 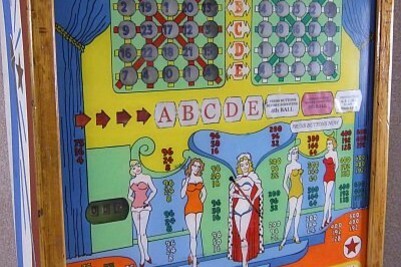 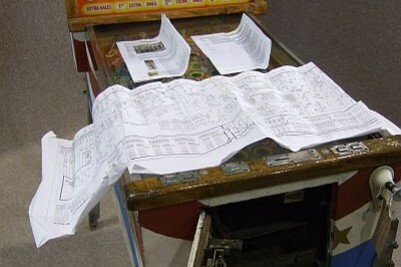 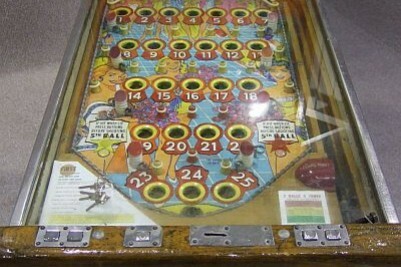 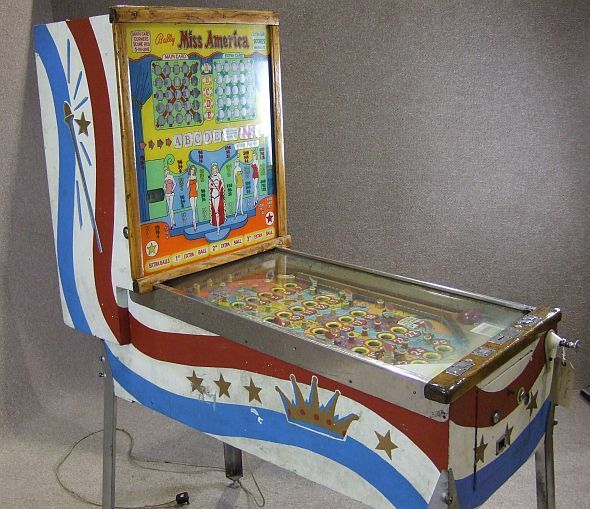 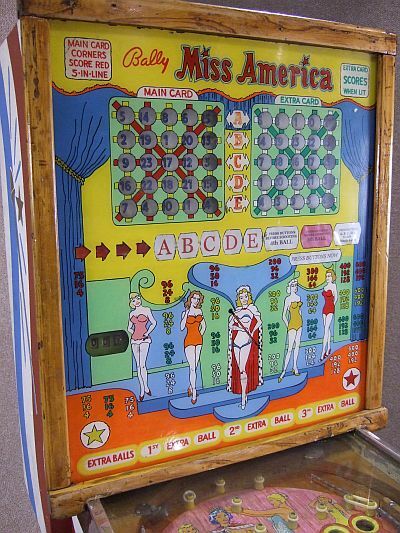 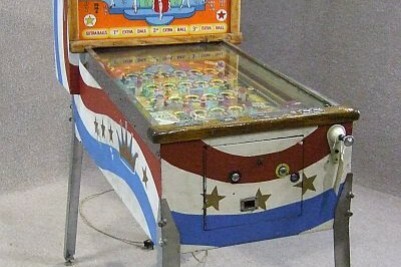 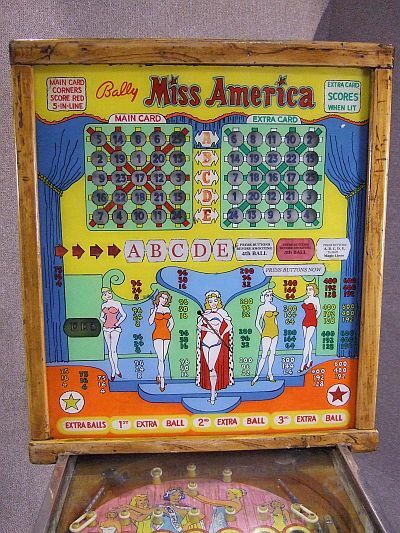 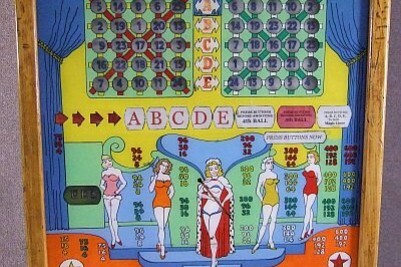 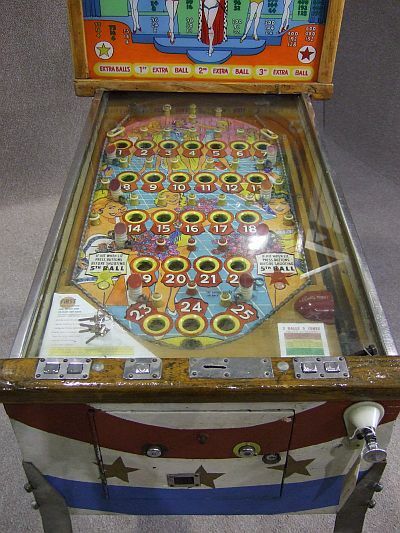 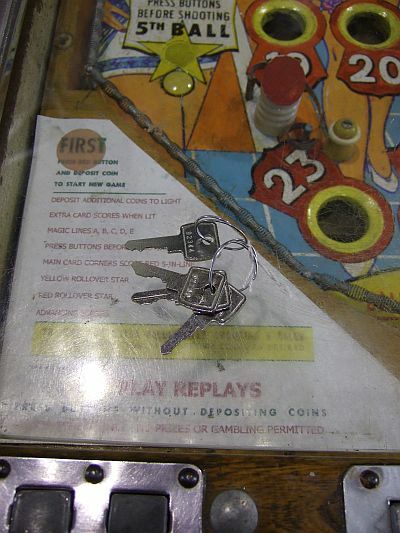 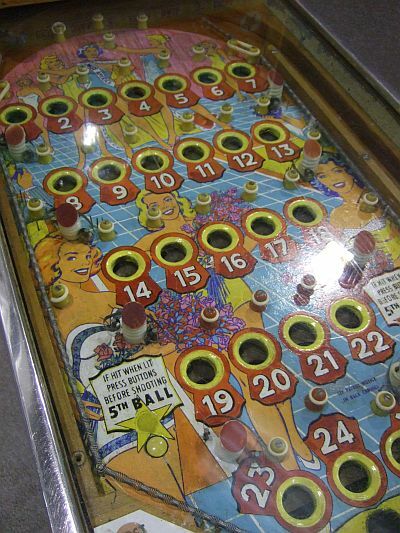 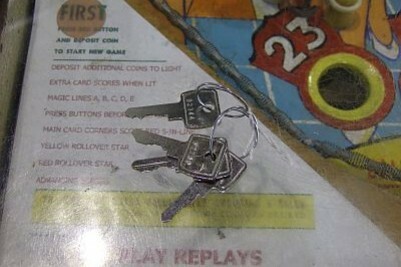 A classic 1950s pinball machine. 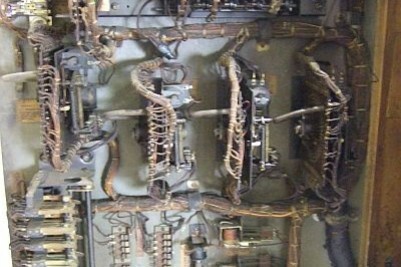 This item has recently been removed from a local house. 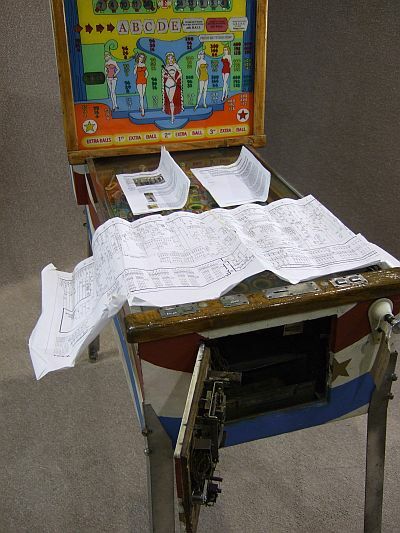 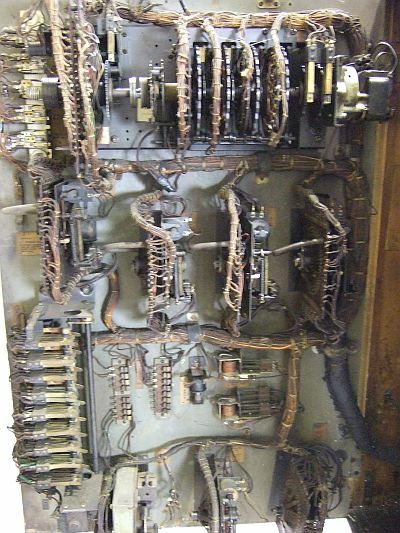 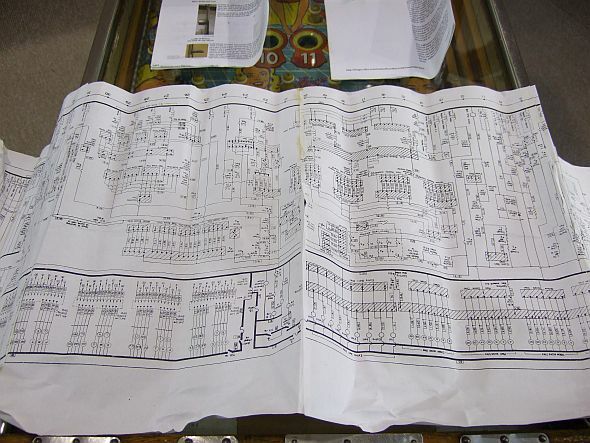 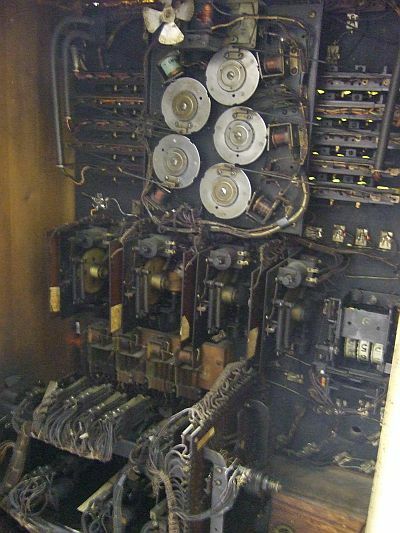 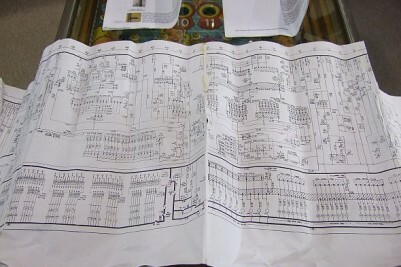 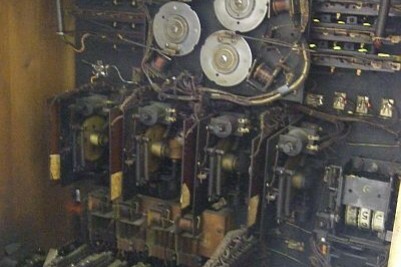 We are unsure as to whether this item is still in full working order, however, it does come with wiring diagrams and maintenance sheets. 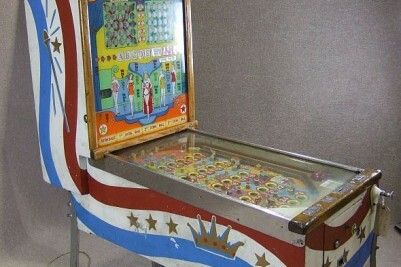 The item is in lovely condition for its age, and would be ideal for any collector.